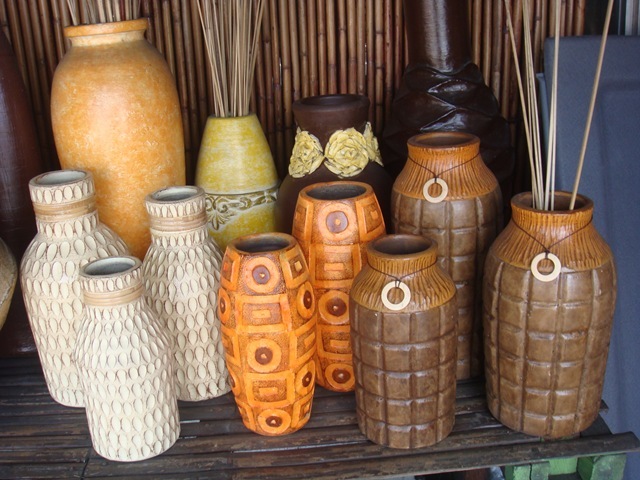 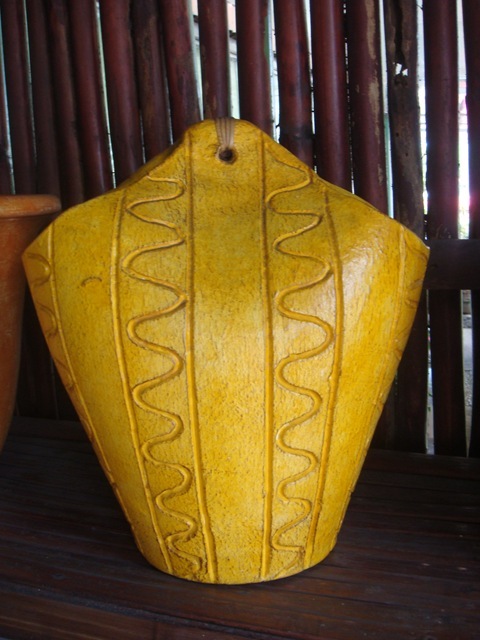 Decorate your home with unique vases and pots from Tagaytay. 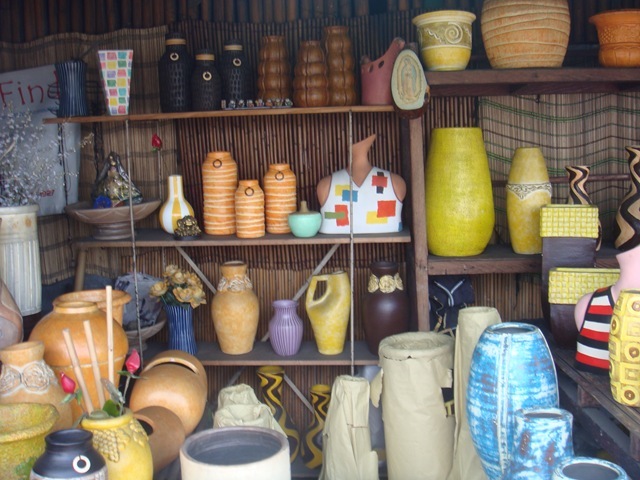 The store is located at the National Road, you can surely pass this road. 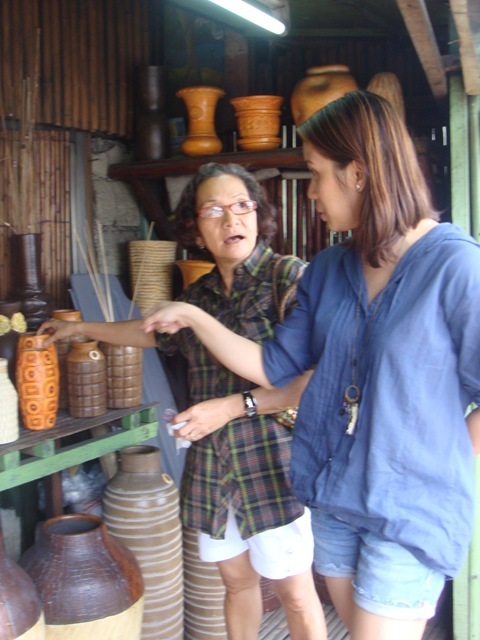 Aside from really unique and goods products, the owner is so nice and customer friendly!